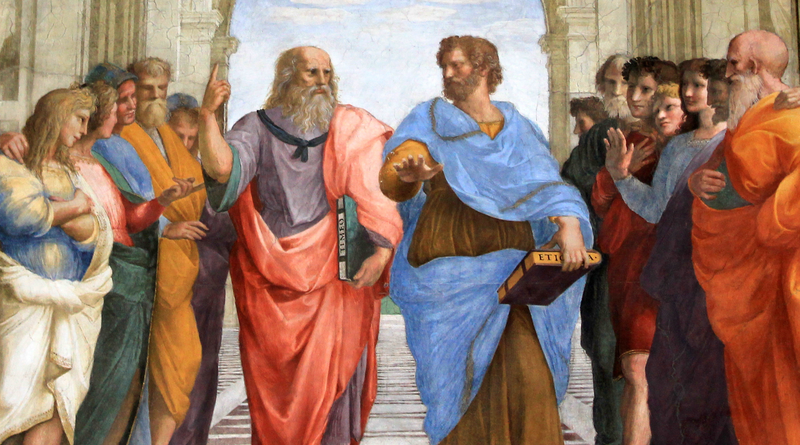 Philosophy professor Jeremy Pierce at Parableman shares his experience with finding the best and least expensive philosophy textbooks, and makes some good recommendations. I’m always trying to keep my students’ textbook prices down. Here are some of the lower-priced books I’ve found. I’d be glad to hear any other suggestions any other philosophy instructors have found helpful. For the ancient and medieval historical intro class that I’ve taught a number of times, there have been two books that I’ve liked. I had settled into Julia Annas’ Voices of Ancient Philosophy at one point, since it organized the material by topics (which is arguably better suited for an intro class in some ways than working through the material chronologically, which admittedly does have other advantages), and I love a number of her more idiosyncratic choices of texts. Amazon sells it for $52, though, and I still had to provide some medieval sources. The college bookstore always jacks the price up noticeably above list price, too. I’ve used Penguin’s edition of Augustine’s City of God, and I’ve tried a few different Aquinas anthologies, one from Oxford World Classics and the other from Hackett (Aquinas: A Summary of Philosophy). Along the way, I discovered Nicholas Smith’s (et.al.) Ancient Philosophy: Essential Readings with Commentary, which contains a pretty large amount of material for only $35. I should say that the best inexpensive texts for historical sources are from Hackett, Penguin, and Oxford World Classics. The two things I look for are readability (at least in intro courses) and whether they include marginal page numbers and such markers, since some of the texts for ancient and medieval sources don’t, and it’s much harder to find a passage if you don’t have those. I’ve looked at Amazon’s preview function to compare translations for a number of these books. Sometimes one translation is much harder to introductory students to grasp. For early modern texts, I usually use Jonathan Bennett’s online translations. Those are free, and they’re much more readable than anything you can buy. For an advanced history of philosophy class, I might hesitate to use these, although I’d probably do it for a 300-level survey. I don’t hesitate at all with intro courses.